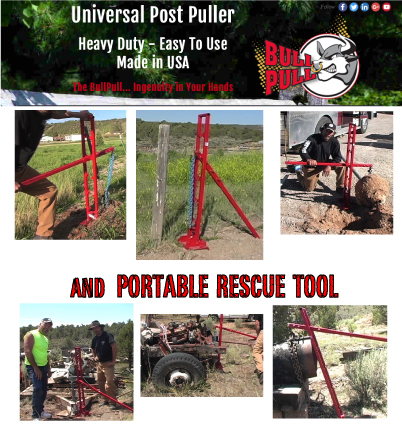 to safely pull or lift all types of posts and heavy objects. 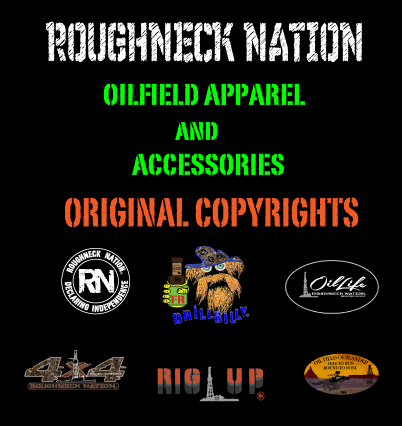 - Roughneck Nation Copyright Oilfield Graphics on T-shirts, Stickers, Hats, and Accessories for all Oilfield Workers and their Families. - SWAMPERS Original Brand portable water filtration system. 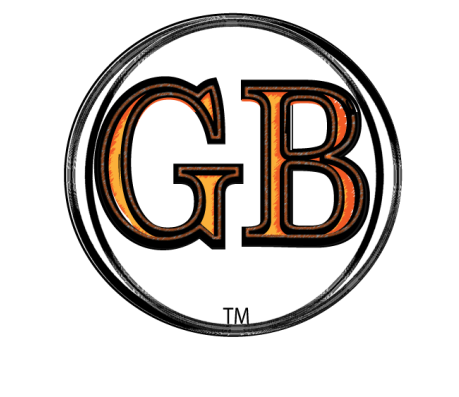 Use at home, while camping or in survival or emergency situations.